Hi guys, it is officially fall! 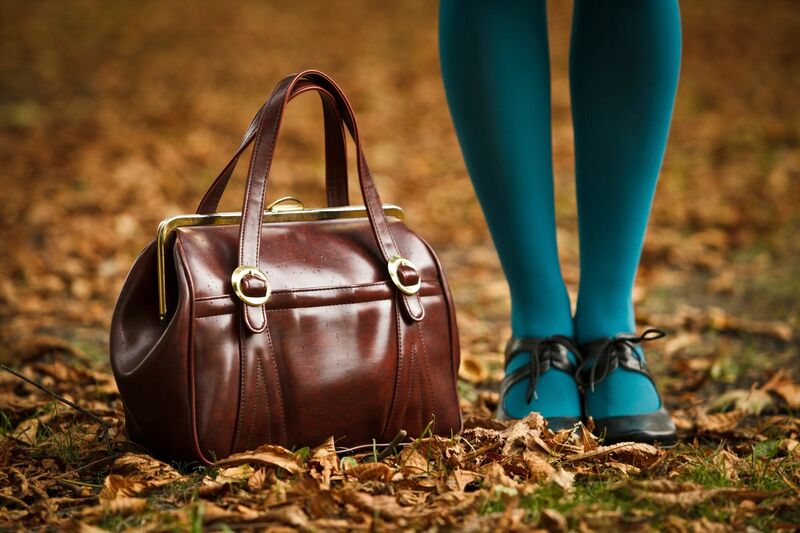 I am excited to be posting my first fall themed article of the year. As you may or may not know, I love to read and I especially love to read creepy books, so I decided to create a list of 6 books that I think are absolutely perfect for October. If you have already read these or they don’t interest you, feel free to email me at newsthatsparkles@gmail.com for more! Also, from now on I will be scheduling articles to post every Wednesday and Saturday. Don’t forget to follow all my social medias, subscribe to my site, and, most of all, don’t forget to sparkle! 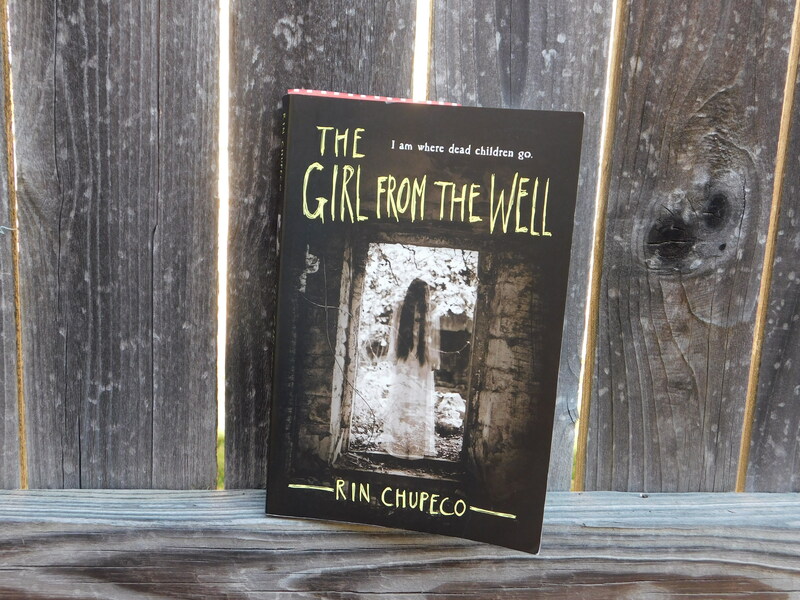 The Girl From the Well is definitely one of my favorite books of all time. It is the story of a lonely ghost named Okiku who is obsessed with numbers and wanders the globe seeking vengeance for children who died gruesome deaths as she once did. That is, until she finds a young boy named Tark who is haunted by a dark spirit. To make it more interesting, the novel is actually based off the Japanese legend of the ghost Okiku. I would definitely recommend this bone-chilling story for older teens who enjoy a scary story. 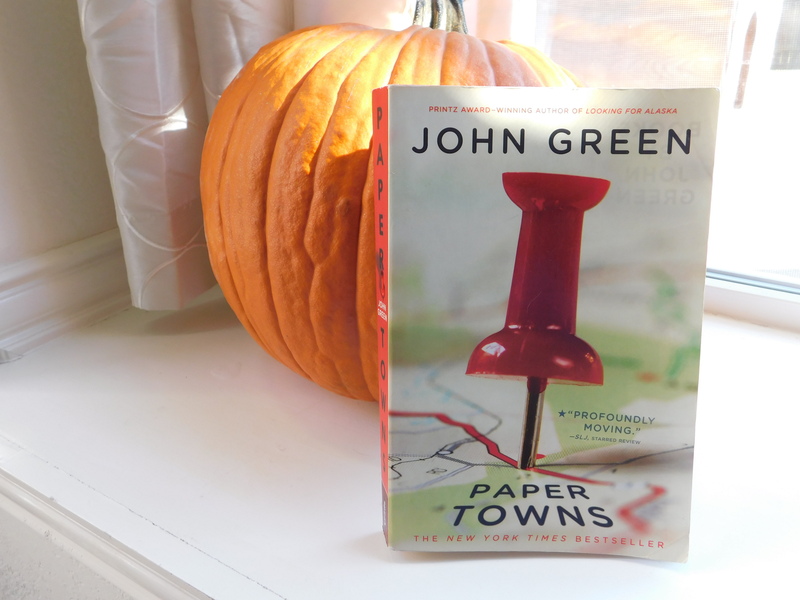 In the novel Paper Towns by John Green, Quentin Jacobsen has had a crush on his next door neighbor Margo for ever, but they haven’t been close friends since they were children. Then, one night Margo takes Quentin on an amazing adventure in the night to get revenge on her friends that did her wrong just to disappear the next morning. Although Quentin is initially disappointed, he soon discovers that Margo has left him clues so that he can find her. This book is thrilling and mysterious and, overall, a great read. 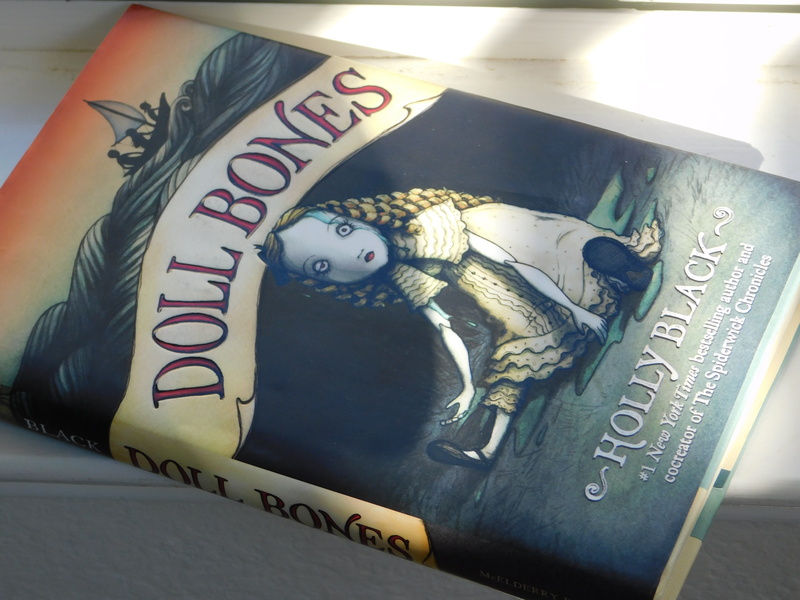 Doll Bones by Holly Black is absolutely perfect for the month of October! Three childhood friends venture to another town in order to bring a creepy bone china doll back to it’s proper grave. 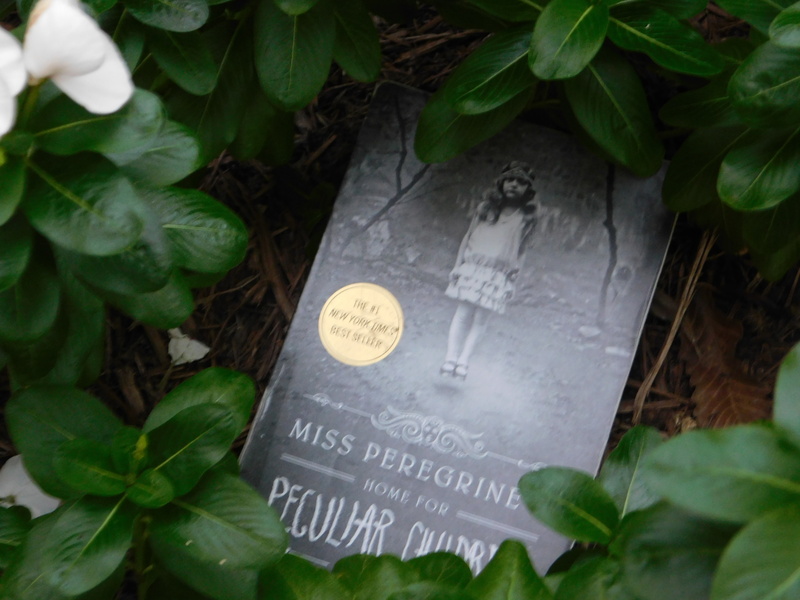 This book is adventurous, creepy, and heart-warming all at the same time. 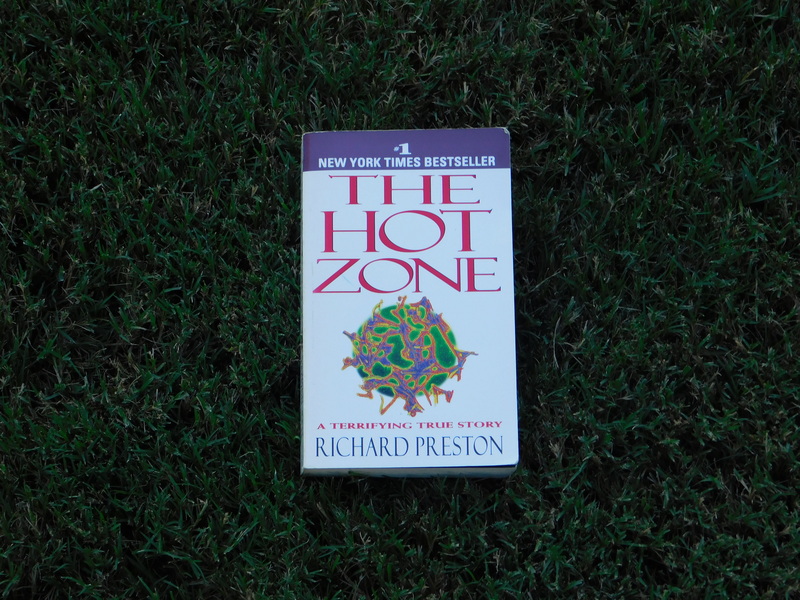 The Hot Zone by Richard Preston is the horrifying true story of Ebola and it’s relative, Marburg. Preston delves into the origins of the viruses in the jungles of central Africa and how it came all the way to Washington D.C. just a few years ago. I suggest this book to people who enjoy science or a scary story but I will warn that the book gets graphic at points when talking about symptoms of the diseases. Overall, it is sure to keep readers on edge and cringing. 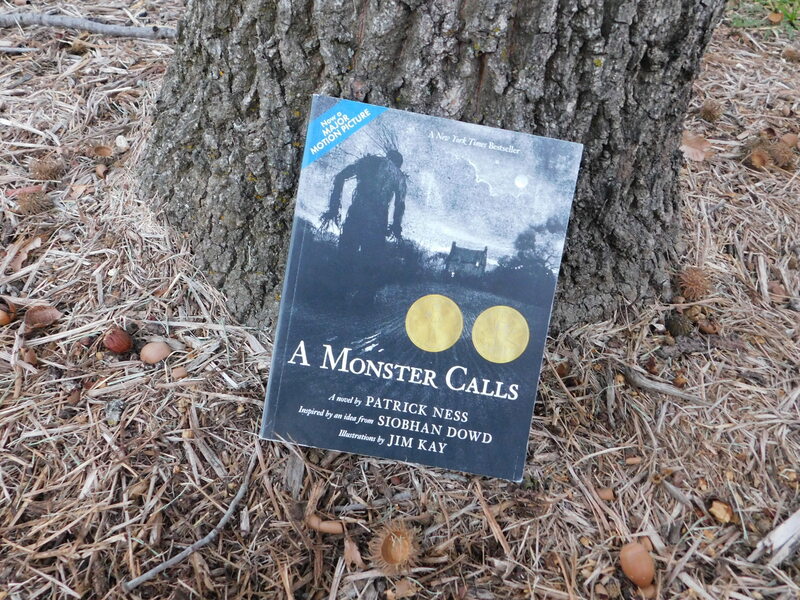 In A Monster Calls by Patrick Ness, Conor O’Malley is faced with the tragedy of his mother having cancer. He slowly grows lonely as people only know him as the boy whose mother is sick and he soon becomes haunted by nightmares. One night a monster shows up at Conor’s window and says that he wishes to tell Conor three stories so that he may then tell the monster his own story: the story of his truth. This novel is overall very moving and makes for quite an experience to read. Also, for those of you who enjoy movies there is a very well made movie based on the book as well. After a horrific attack on his grandfather, Jacob travels to a mysterious island in order to discover the truth about his grandfather’s past. On the island, Jacob explores a children’s home where his grandfather lived for a period that reveals the truth behind the stories he once told his beloved grandson. This story is not only suspenseful, but also exciting and magical. I have been traveling since I was born. In country and out, I have traveled by basically any method: Train, plane, bus, car, you name it. With these years of traveling come years of packing experience. So, I decided to share some of my wisdom with you guys to hopefully help you all out the next time you need to pack for vacation. Also, as a quick side note, I will be going on a road trip next Saturday and will be blogging daily so keep an eye out for those posts! Also, to stay informed on everything I’m doing and get the extra scoop, don’t forget to follow my social medias which are on the side bar or down below if you are using a mobile device. Feel free to share your vacation pictures with me using #newsthatsparkles! And now, let’s get packing! Hey guys! This is just a short story that I wrote a little while ago and decided to share with you all. I really enjoy writing, as you can probably tell, and of the different fiction genres I especially enjoy writing sci-fi and dystopias. This specific story is a dystopia and science fiction that takes place hundreds of years in the future after the end of a powerful epidemic and once the man made creatures that once terrorized the people have vanished. If you have any feedback or comments feel free to leave a comment down below, email me at newsthatsparkles@gmail.com, or share it with me using #newsthatsparkles on Instagram or Twitter. Thanks and enjoy!